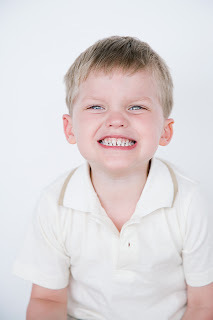 At Morrow, Lai & Edwards Pediatric Dentistry, what puts your child at ease? Drs. Morrow, Lai and Edwards understand that not every child is thrilled to see the dentist. But we strive to bring you the best and most comforting experience at each visit. We’d like to know: What is it about our doctors and team that makes you comfortable or puts you at ease? Is it something about our pleasant office environment? Our friendly staff or Morrow, Lai, & Edwards Pediatric Dentistry? Let us know by posting here or by giving us a call!